Sony has this week started accepting preorders online for its new Sony BSP60 Bluetooth smart speaker that will compete with the likes of the Amazon Echo, that was also made available to preorder for $180 earlier this week by Amazon. For a limited time only Sony are also offering the smart speaker bundled with the SmartBand Talk SWR30 wearable, that can be used in conjunction with the smart speaker. 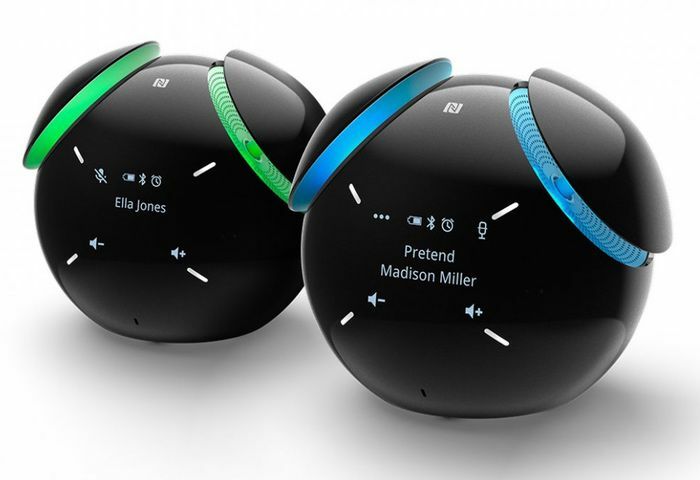 Voice controls on the speaker are designed to help multi-tasking by allowing users to perform common tasks like answering calls and reading (or in this case listening to), messages hands-free. 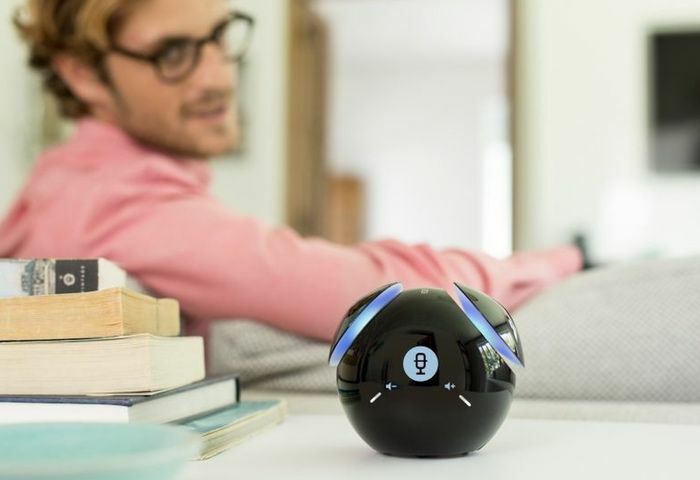 Ask simple questions such as “what’s the weather like?” and the speaker can literally speak the answers back to you in any one of eight languages. Whilst voice control represents a new level of interactivity, BSP60 doesn’t just interact with the user. It can also become part of the music experience with a new, fun, dance mode that sees the speaker dance in time to the music it is playing. The Sony limited time bundle is now available to pre-order throughout Europe priced at €299, and the Sony BSP60 Bluetooth smart speaker is expected to launch worldwide in the coming weeks. For more details and to place a pre-order jump over to the Sony website here.